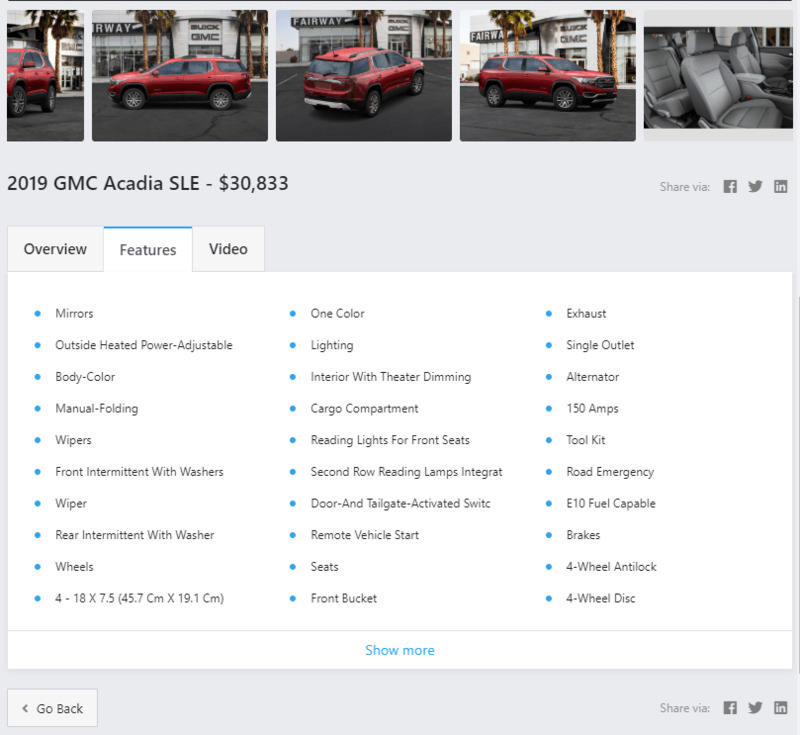 The Facebook Vehicle Inventory Tab Showcases Any Dealer's Inventory. The setup process is simple! All you need is a Facebook Page. 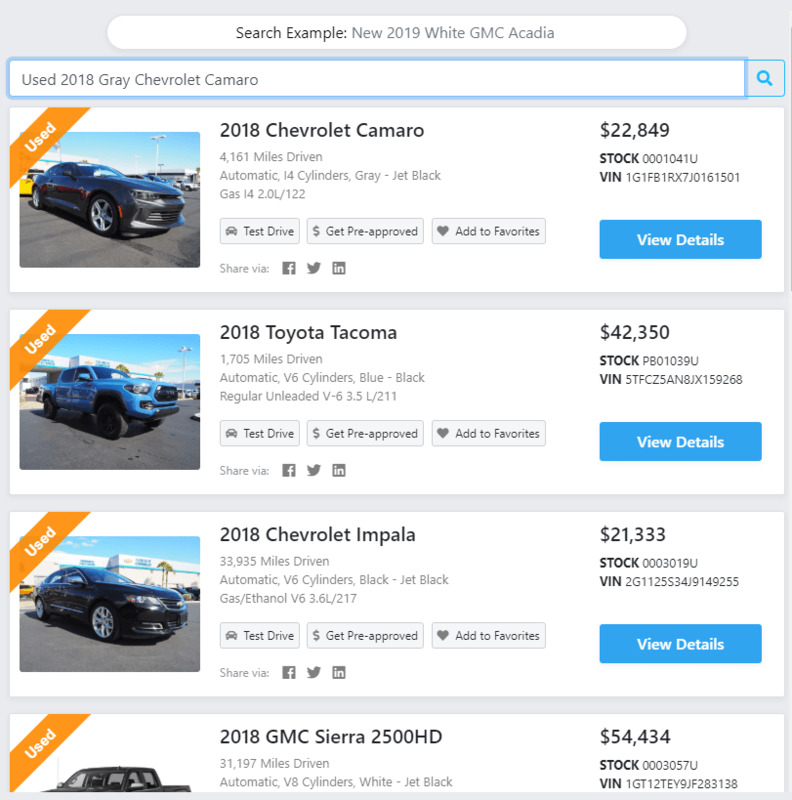 Works with or without the Car Dealer Chatbot! 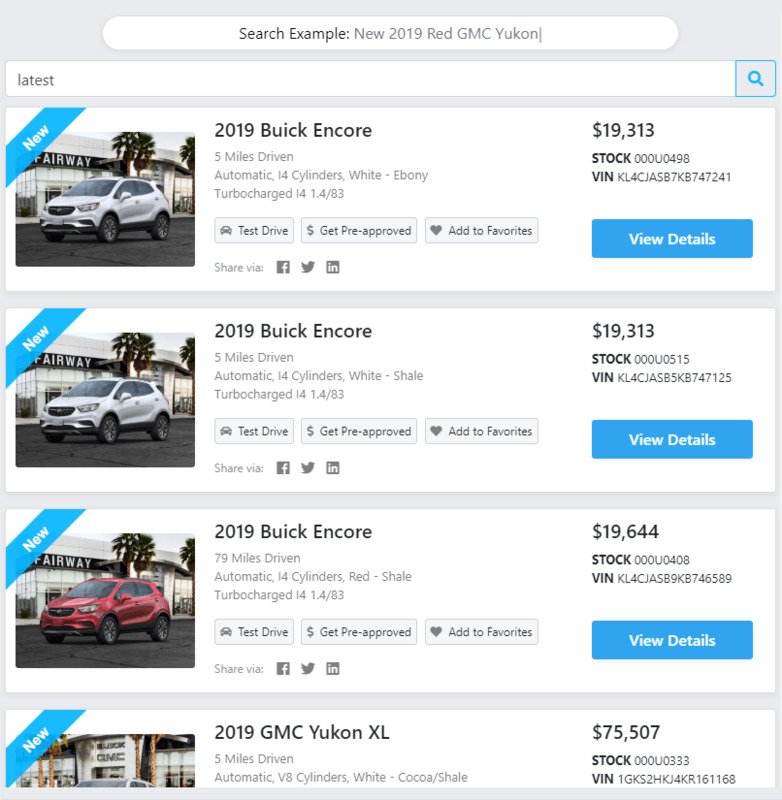 The Vehicle Inventory Tab showcases all of your Dealer's Inventory on Facebook, with or without the Car Dealer Chatbot. The setup process is simple! All you need is a Facebook Page. 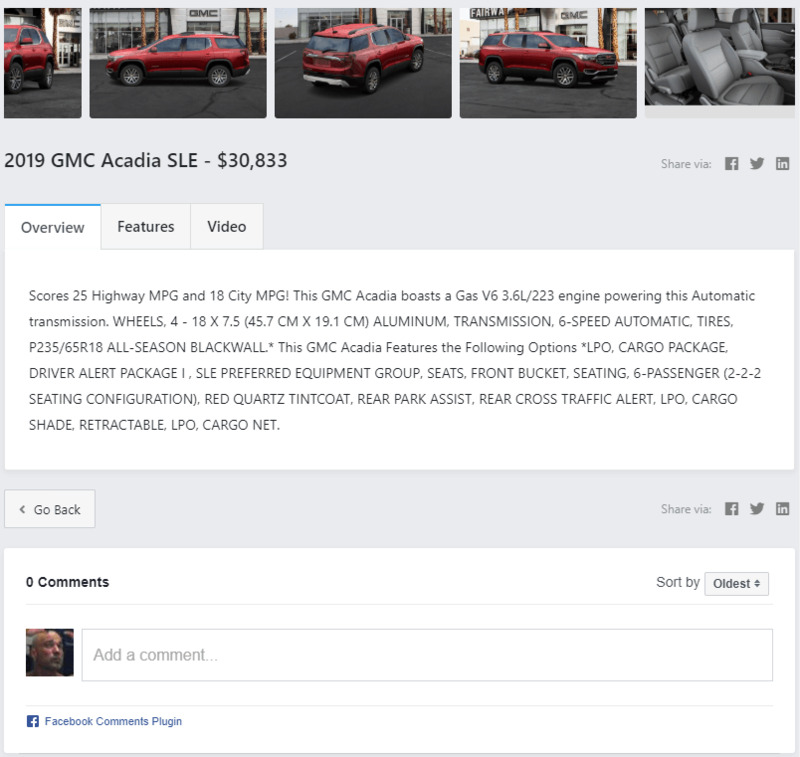 We'll import your dealer's vehicle inventory hourly and showcase it on your Facebook accessible via the -- Vehicle Inventory -- tab located at the top left of your Facebook page. 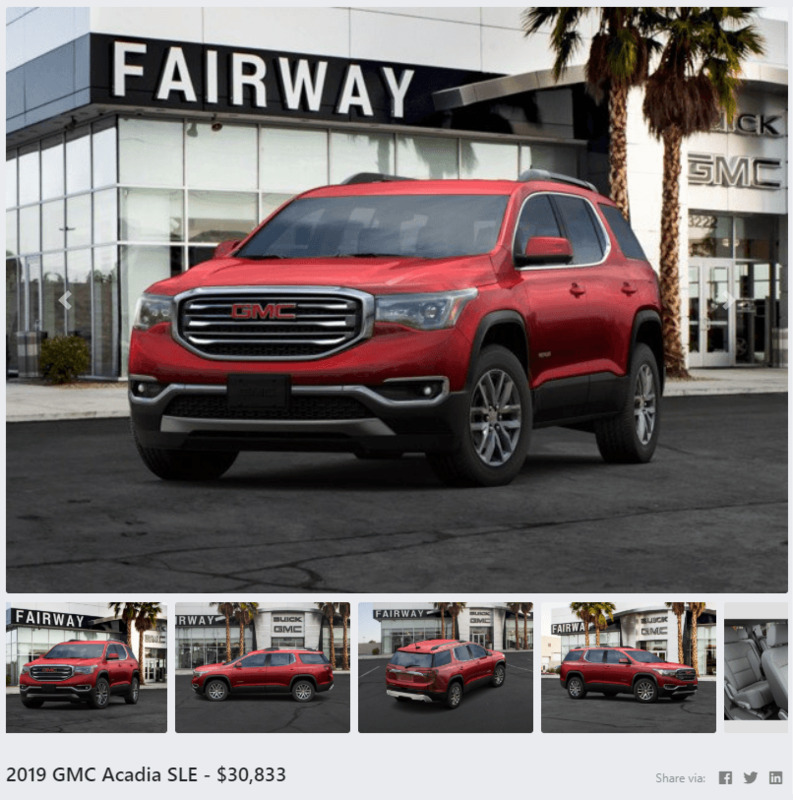 We'll complete the inventory import process and connection to your Facebook Page within a few hours! We import your dealership's vehicle inventory once an hour, and list it on Facebook Page. With more than 2.27 billion monthly active Facebook users and 1.3 billion monthly active Facebook Messenger users, we do all of the heavy lifting by providing an all-inclusive automated solution for your Facebook page traffic. 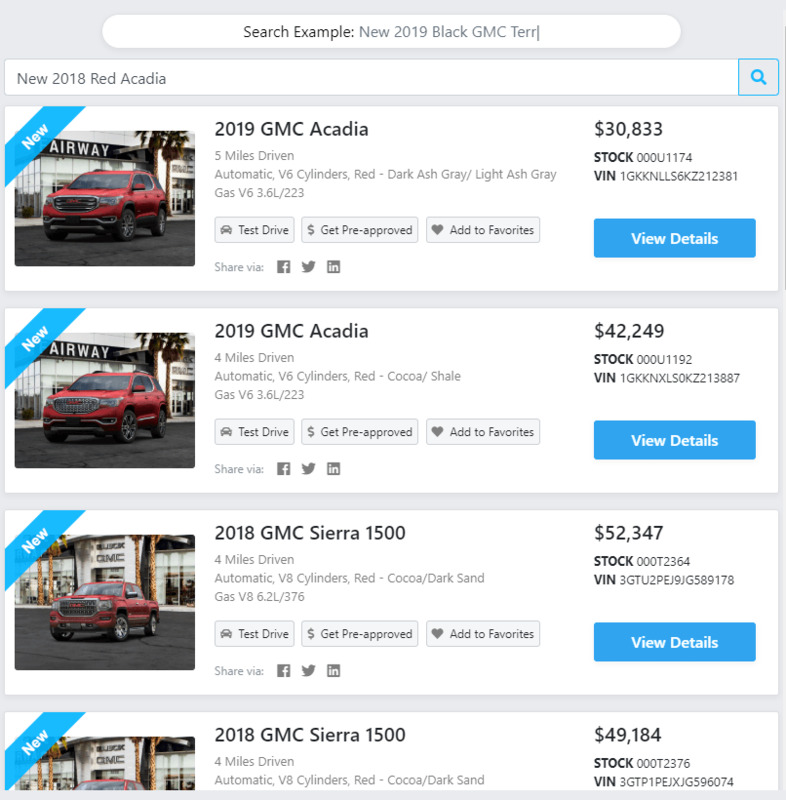 Your Vehicle Inventory listing clicks are funneled into our quick test-drive scheduling routine. After the test-drive is scheduled, we ask three simple questions that pre-qualify your leads. This soft credit pull is instant, and the inquiry does not affect your leads' credit score! 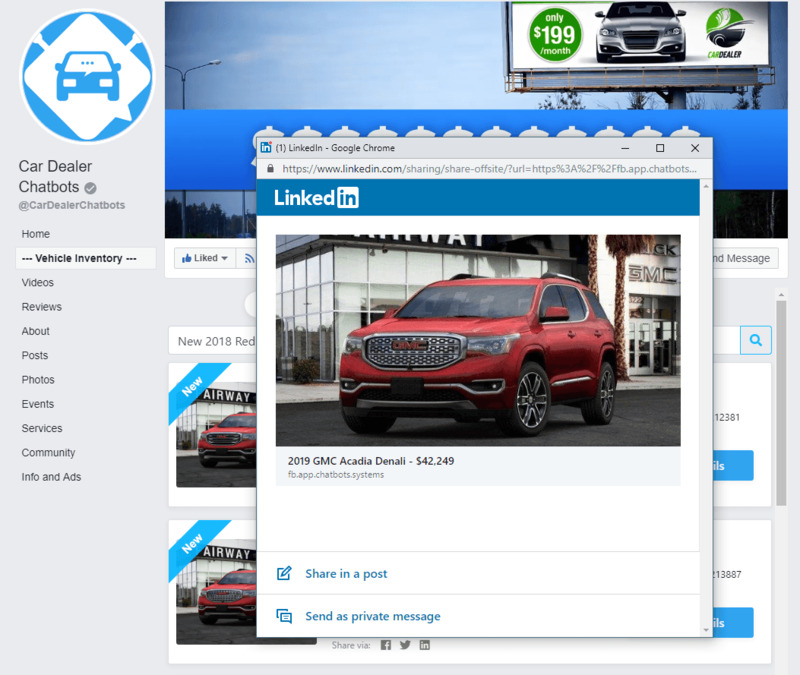 For Dealers who do not have a Car Dealer Chatbot, these links are forwarded to VDP URLs, Credit Application Links and other pages on your website. Albanian, Arabic, Croatian, Bosnian, Czech, Dutch, English, Estonian, Finnish, French, Greek, German, Hebrew, Hungarian, Icelandic, Indonesian, Japanese, Italian, Norwegian, Polish, Portuguese, Romanian, Russian, Spanish, Serbian, Swedish, Ukrainian and Turkish. 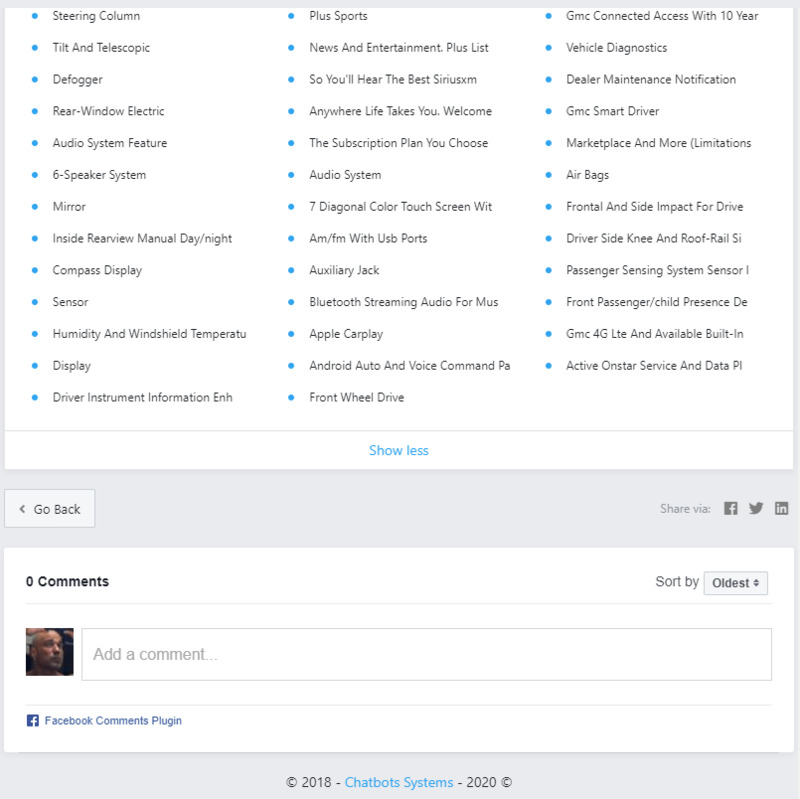 Our system sets the application language to your Facebook language automatically. 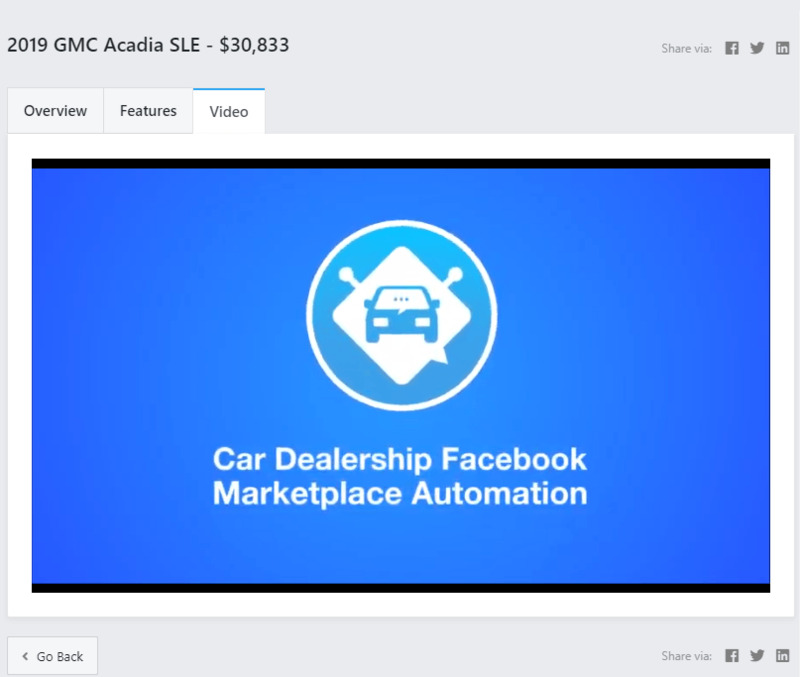 All Facebook Inventory Tab Test Drive clicks are funneled into a test drive routine. 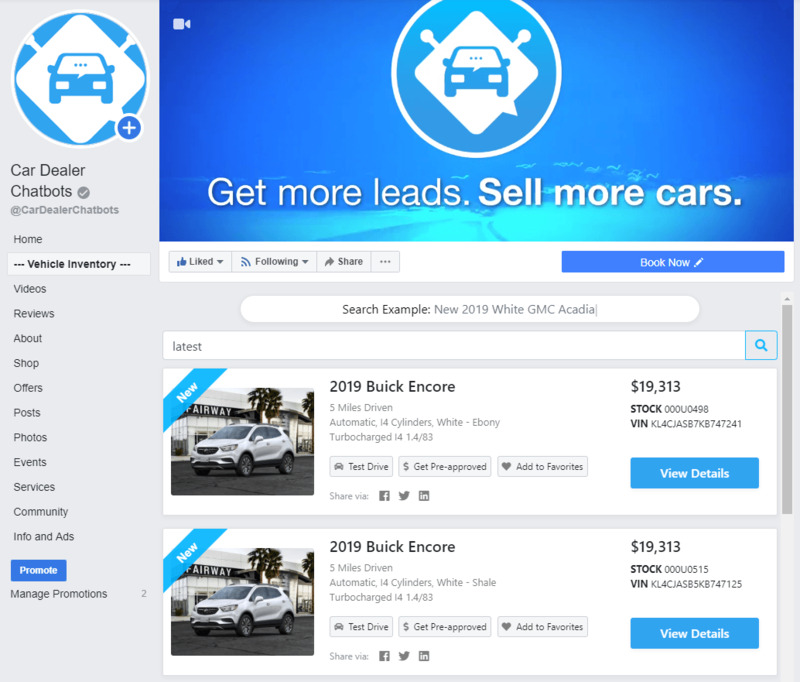 Your Facebook leads are shown the days and hours when your Car Dealership is open. They can choose a specific day and preferred time (in the morning, midday, or afternoon). This prompts specific time slots from which they can choose. They are then asked if they have a vehicle for trade-in, followed by asking how much they put down as a down payment. We then ask if they require financing, and if they do, they are provided a series of monthly financing options for them to choose from. 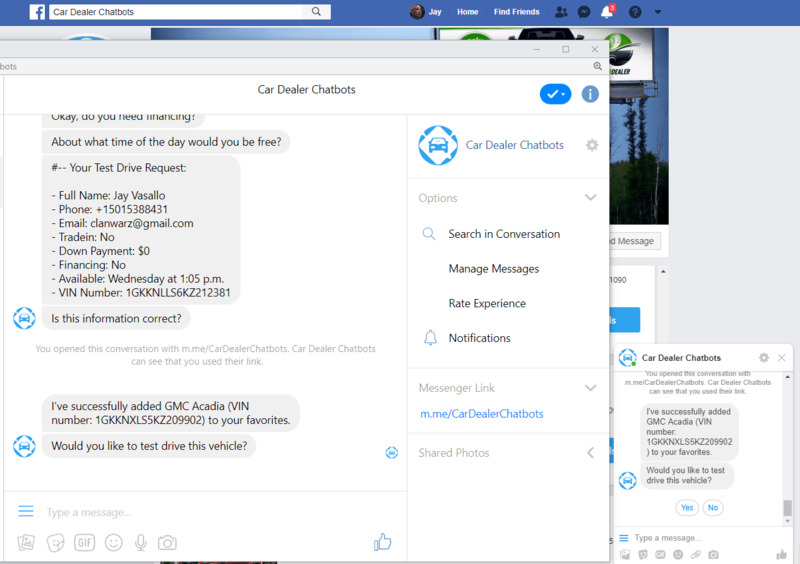 For Dealers who do not have a Car Dealer Chatbot, these Test Drive links are forwarded to either the VDP Url or a webpage residing on your website. We then use this information and run a soft credit pull, which usually takes one second to complete. 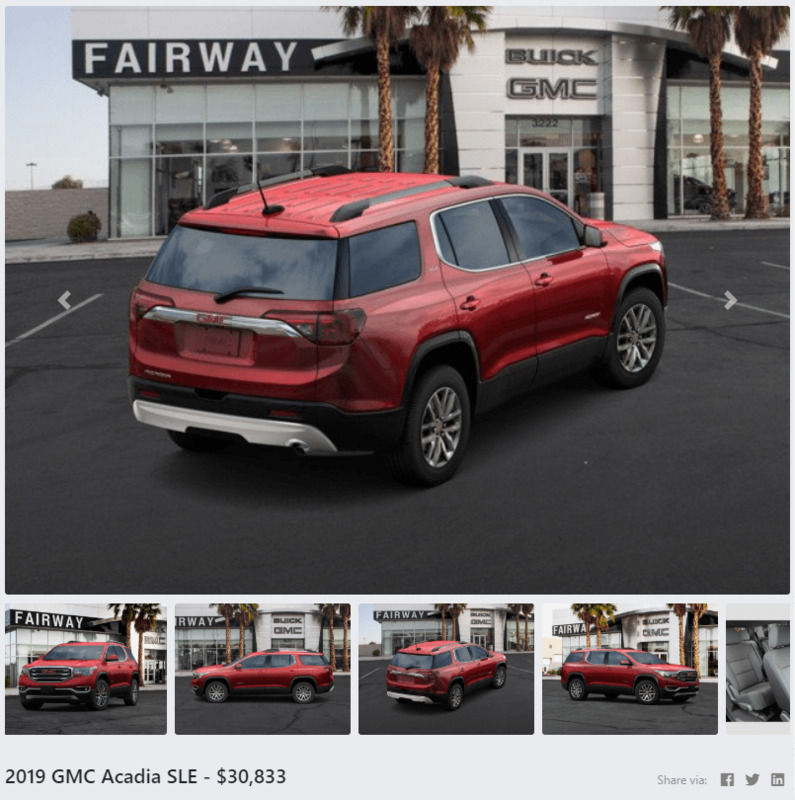 Once the soft credit pull completes, we then inform your lead whether they prequalify or whether they are one step closer to owning the vehicle in the sales funnel. Remember, this is an automated process completed before your staff member interacts with the lead. 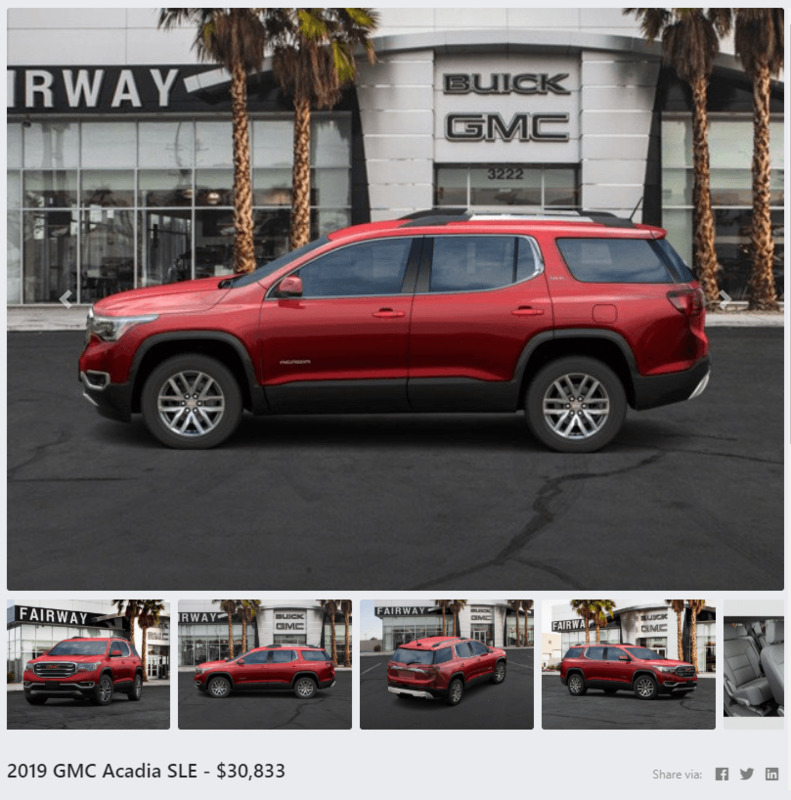 For Dealers without the Car Dealership Chatbot, this link is forwarded to the Credit Application page on your website. 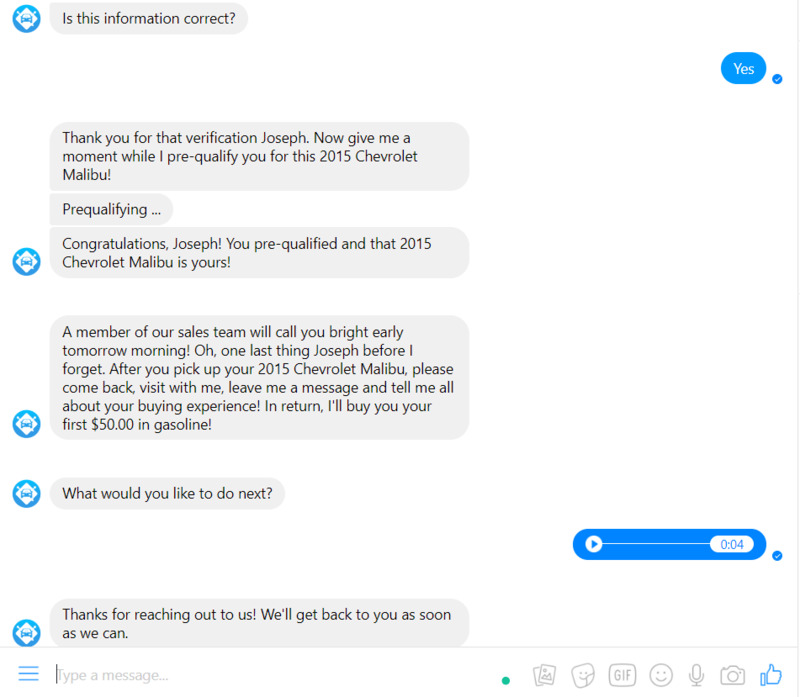 Car Dealer Chatbot Clients Only - All Sales Staff Members Receive Text Alerts Instantly. You can have text alerts sent directly to your staff members the moment someone schedules a test drive or submits a credit application along with many more options. 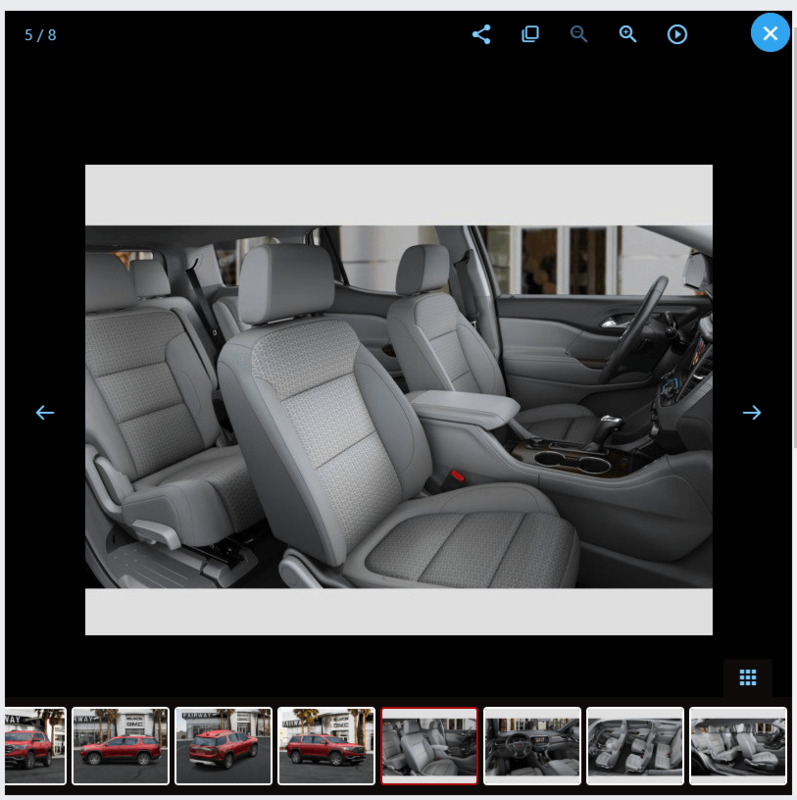 Text alerts allow your sales team to respond quickly and confirm the test drive request. All text alert messages are customizable within the control panel. All text alerts are sent to your sales staff instantly when a lead is generated. Did you know responding within five minutes of inbound leads increases the closing ratio by upwards of nine times? 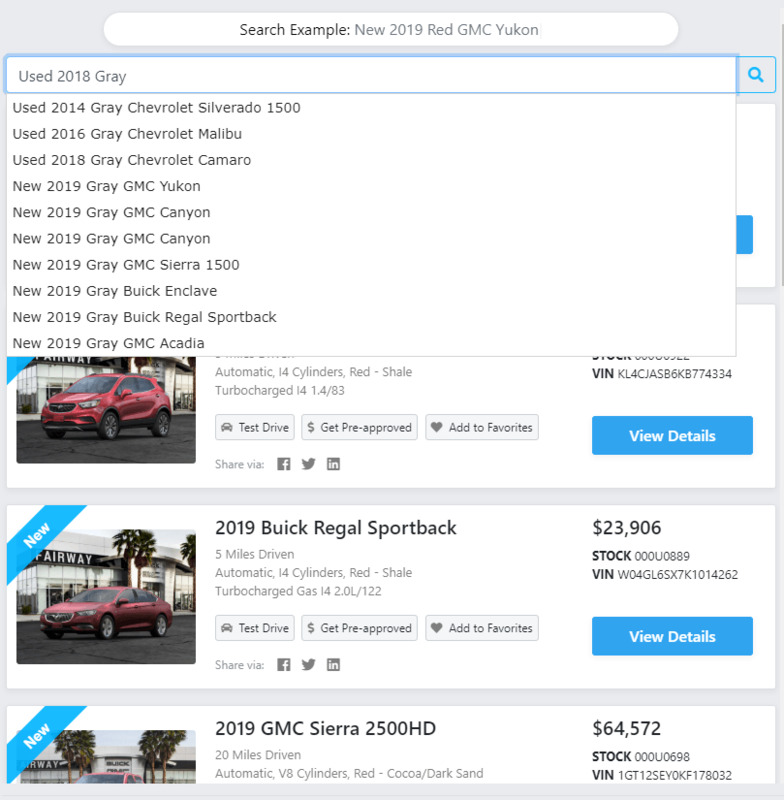 Our ADF-XML format is designed to efficiently pull all of the selected data points (which include Users, Find My Car, Sell My Car, and Test Drives). 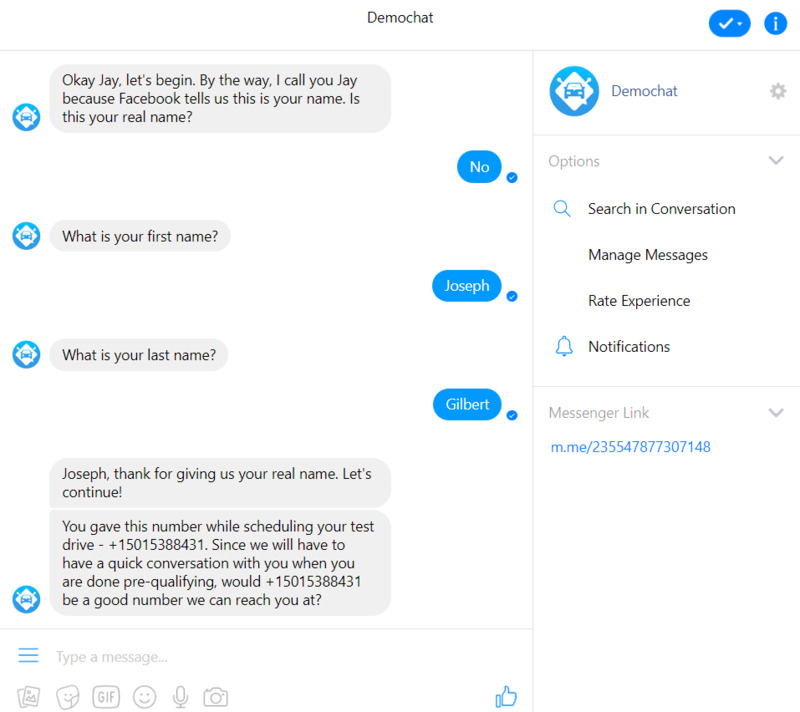 Your chatbot has collected and exported that data to an email or even automatically had it sent to your CRM email. 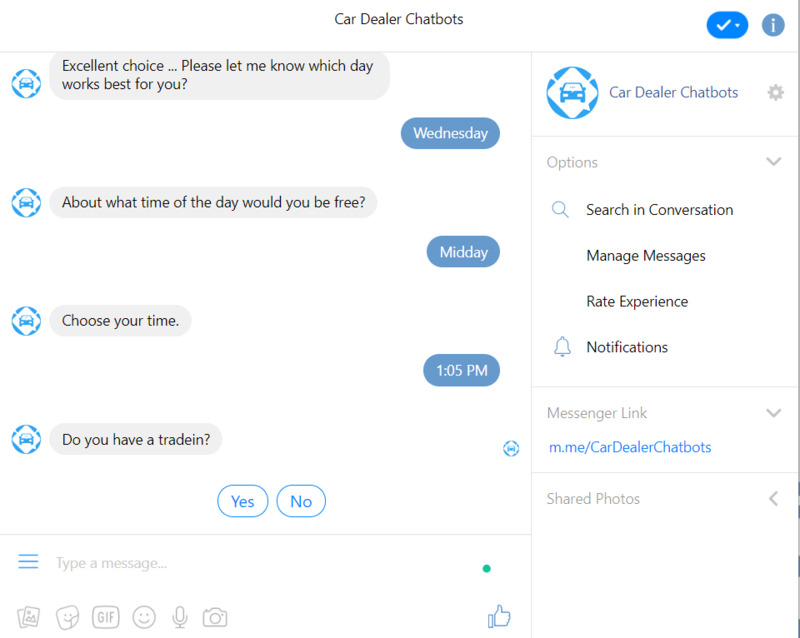 Our Car Dealer Chatbot sends all leads automatically to your Car Dealership Client Relation Management Portal.